John Riley reviews the new Nikon AF-S Nikkor 105mm f/1.4E ED lens designed for portrait photography and low light with an ultra bright aperture. Although the 85mm f/1.4 lens is traditionally the iconic portrait optic for full frame cameras, many users have preferred something longer. The 135mm is also traditional, but perhaps a little too long to foster a close connection with the subject. The 100/105mm lens sits perfectly placed to offer the best option between these two points. Focusing close enough for a good head portrait and having enough length to give a flattering perspective this perhaps ideal combination is now offered by Nikon with a bright f/1.4 aperture. This is a first in this focal length and we now look at its possibilities and its performance. 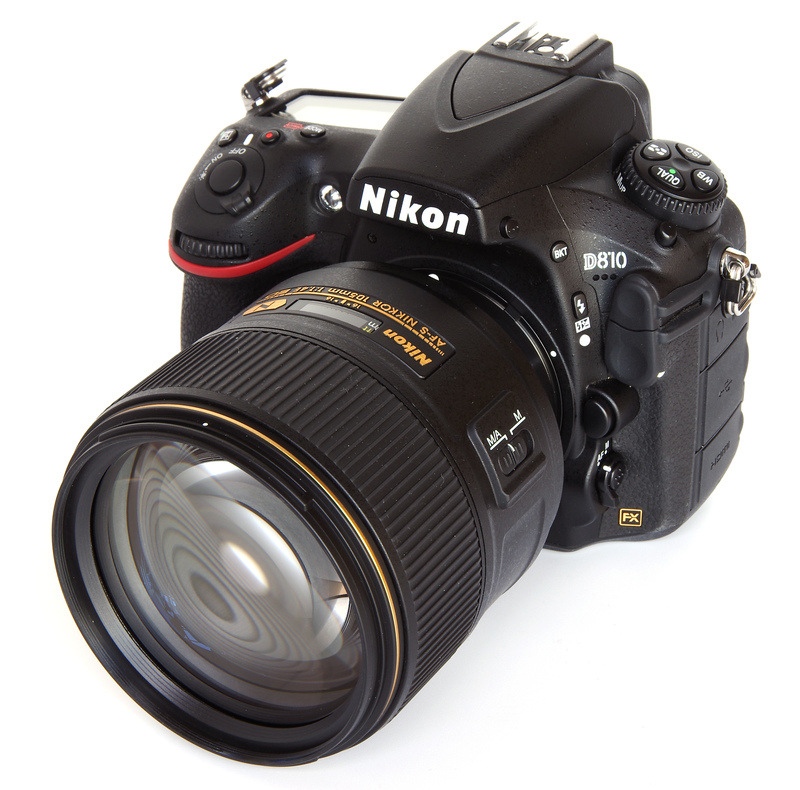 Our first view is of an impressively built, solid and bulky lens, weighing in at a significant 985g. When coupled with the Nikon D810 provided for this review the package is heavy but very well balanced, so using the combination for long periods is quite comfortable. 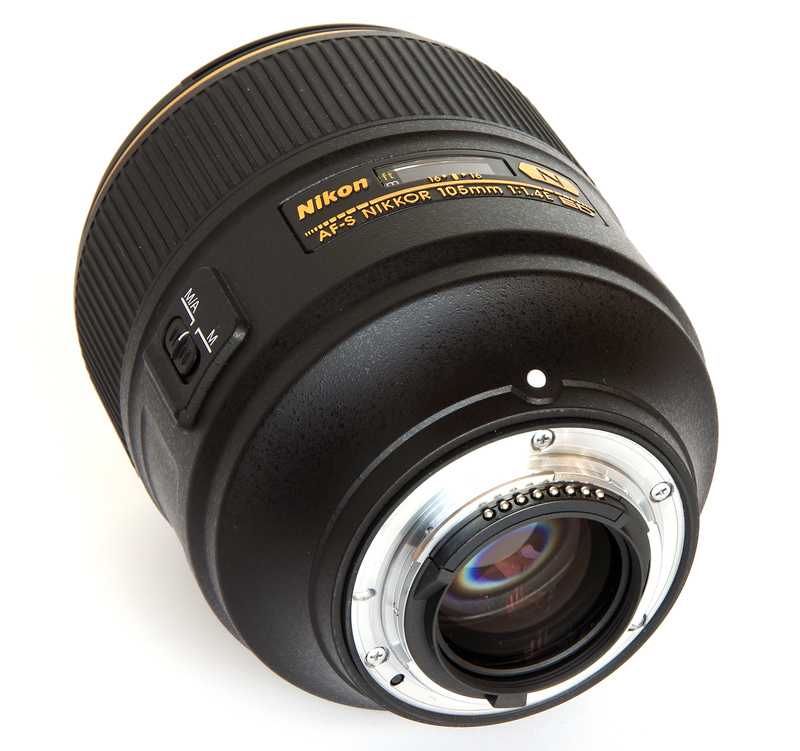 The large front element is as equally impressive as the lens build and is surrounded by an 82mm filter thread. There is a highly effective bayonet lens hood provided, and this fits securely in place, shading the lens against unwanted glare. Moving backwards towards the camera body, we next find a wide and nicely damped focusing ring, operating the internal focusing mechanism. Manual focus is very precise, but the AF system locks on reliably in any event. There is an AF/MF switch on the lens and when set to AF the focusing point can be tweaked manually at any time. A window reveals the focusing scale in feet and metres and a depth of field scale is also provided. Unfortunately this is of limited use as the rotation over the full focusing distance is very small and there is only space for f/16 to be marked. This does make for faster AF but the DOF scale would not be missed. The strong bayonet mount has the usual Nikon electronic contacts and enables the lens to be fitted smoothly and firmly to the camera body. There is no play in the mount. 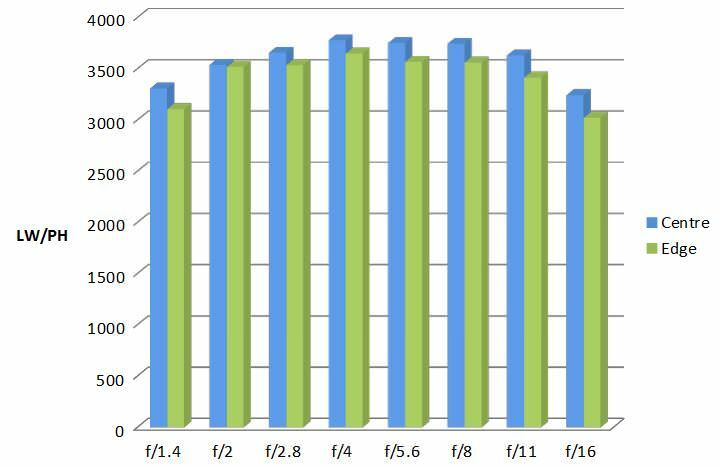 Focusing is down to 1m (3.3 feet) and is best described as moderately fast. It is almost silent, only a soft whirring noise being heard. The Silent Wave Motor is not totally silent. The maximum magnification of the lens is 0.13x. Within the lens, we have a diaphragm with nine rounded blades, the objective being a round aperture offering superior bokeh. The E in the lens designation indicates that the diaphragm is electromagnetically controlled, rather than using traditional manual linkages. This improves accuracy both for still images and also for video work, where the aperture changes can be utterly smooth. 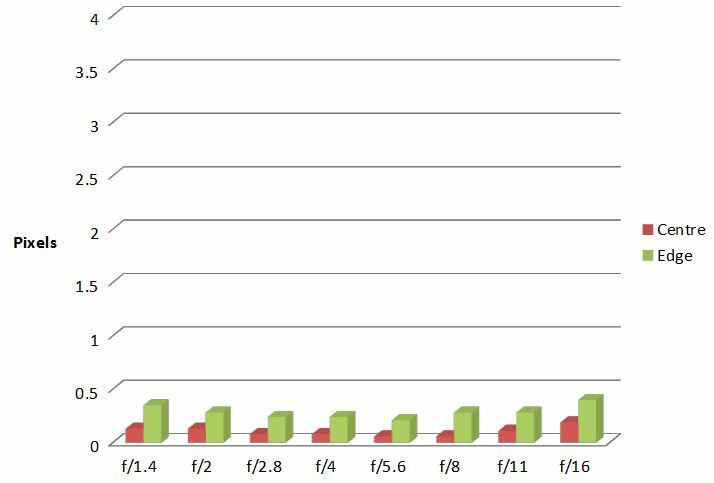 Lens construction is 14 elements in 9 groups, with three being ED (extra low dispersion) glass. The lens uses Nano Crystal coatings, plus fluorine coatings on the front and rear elements. The fluorine coatings repel dirt, dust and water, making the lens easier to keep clean. Interestingly, despite an obvious rubber gasket on the lens mount, there does not seem to be any claim to water or dust resistance either in the instruction leaflet or on the Nikon website. Having said that, the lens seems well sealed generally, with no obvious weak spots in this regard. A fundamental omission seems to be vibration reduction, which may seem counter-intuitive for a telephoto lens. For whatever reason, we are offered no special help with camera shake, so a suitable shutter speed will be needed when the lens is used hand held. Traditional advice would be at least 1/100 second, but for a more critical level of sharpness 1/200 second might be more appropriate. The weight of the camera/lens combination does help stability. As mentioned above, the lens balances beautifully with the D810 body and the weight and bulk are not a problem. The ergonomics are simple and effective, with everything working efficiently. 105mm has always been a favourite focal length for many photographers. It is ideal for a wide variety of applications, from portraits to landscape, close sports, still life and many other areas. The bright maximum aperture adds beautiful bokeh effects and the ability to work in lower light levels. Overall, the lens is a very pleasant experience. Sharpness is exemplary. Centrally, the figures are excellent from f/1.4 through to f/11. Diffraction at f/16 does tip the description to being very good, but there's little in it and the fall off is very well controlled. However, it is worth saying that very good as a term means just that and is a high standard in itself. At the edges, sharpness is already very good at f/1.4, and excellent from f/2 through to f/11. Again, diffraction starts to reduce the figures to a very good standard at f/16. In practice, all apertures are perfectly usable. CA (Chromatic Aberration) is very low, especially at the centre. Even at the edges the figures are very impressive. This results in clean, clear images, free of fringing even in extreme situations. If desired, any minor residual CA could be eliminated in software, but it is unlikely to be necessary. The lens is quite complex, but the coatings are clearly up to the job. There is no hint of flare whatsoever. Distortion is also well controlled, measuring +0.892% pincushion. For most purposes this is fine, but if needed it would be easy to eliminate in software. It is an excellent result. A major use of this lens is portraiture, so the bokeh is of especial interest. The telephoto focal length, the rounded diaphragm and of the course the optical design all contribute to making a very smooth and pleasant effect. There is no sign of raggedness and the lens fulfils its promise in style. 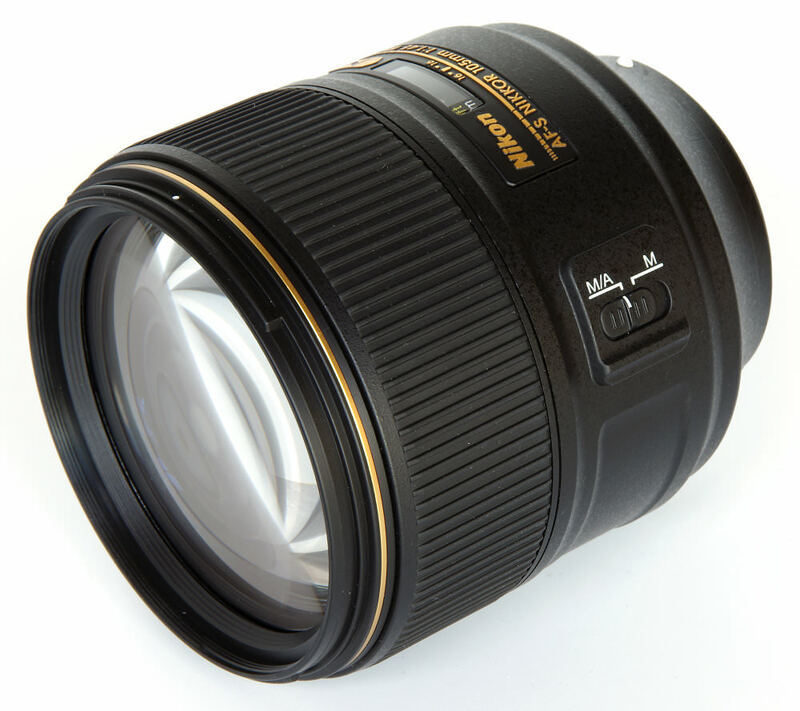 The AF-S Nikkor 105mm f/1.4E ED is priced at £2149, a not insubstantial amount. 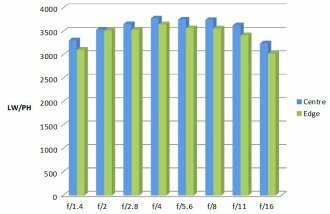 Its performance is not in question, but the high cost is a result of that bright maximum aperture. If that is needed, then there is no competition and the choice is clear. There is also available the Nikon 105mm f/2 D AF DC lens at £899. There are also two Zeiss lenses. The Milvus 100mm f/2 Makro-Planar and the 100m f/2 T* Makro-Planar are both priced at £1299. That extra stop to give an f/1.4 lens does seem to almost double the price compared to the already pricey Zeiss offerings, but for those who need it, something special is there. 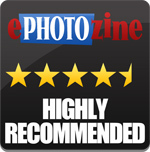 For more options have a look at the Top 10 Best Nikon Lenses, or the Top 27 Best Portrait Lenses. 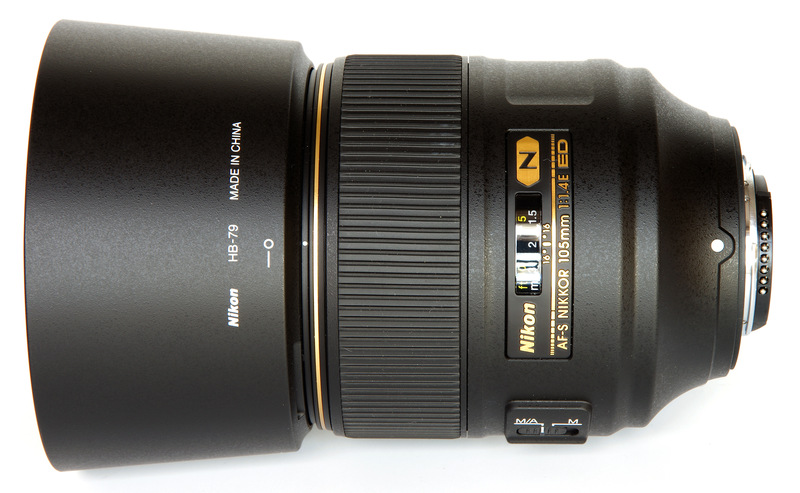 There is no doubting the fine qualities of the Nikon AF-S Nikkor 105mm f/1.4E ED lens. It delivers the goods, the images are beautiful and the handling sublime. The only question marks are the cost, plus perhaps the absence of VR. Having said that, if the need is there and the price can be afforded, it is a very special lens that is well worth owning. 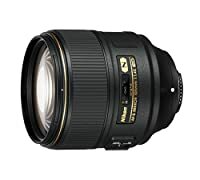 The Nikon AF-S Nikkor 105mm f/1.4E ED has a unique bright f/1.4 aperture, an exemplary performance and a versatile focal length, at a price.